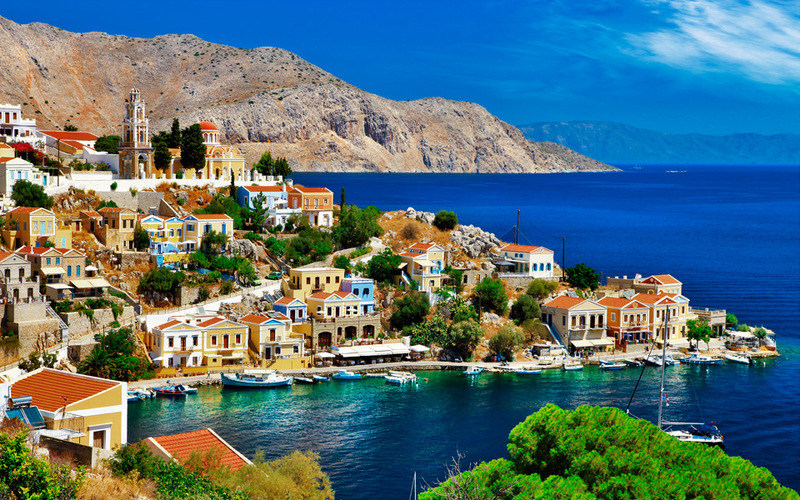 Greece is a country in southeastern Europe with thousands of islands throughout the Aegean and Ionian seas. Influential in ancient times, it’s often called the cradle of Western civilization. Athens, its capital, retains landmarks including the 5th-century B.C. Acropolis citadel with the Parthenon temple. Greece is also known for its beaches, from the black sands of Santorini to the party resorts of Mykonos.